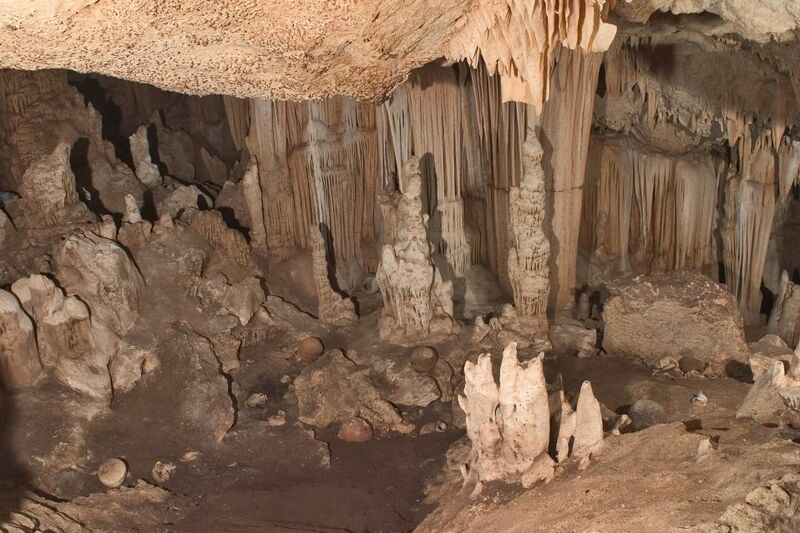 An exhibition dedicated to a tragic story that unfolded in the cave of Andritsa, in Argolida, during the last quarter of the 6th century. 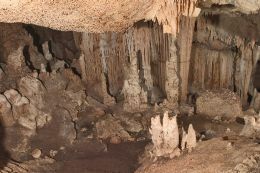 The human skeletons and remains that were found inside the cave speak of a group of people that took refuge in the cave in the face of danger. 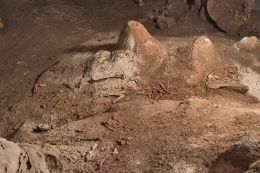 They were to stay there until danger passed, and in any case for a short period of time, but for reasons unknown they were trapped inside and their refuge became their grave. 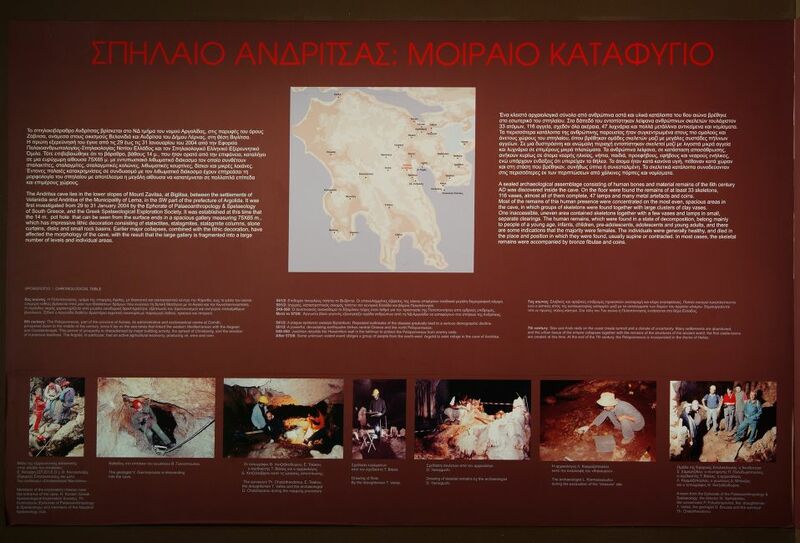 The exhibition marked the beginning of a series of collaborations designed by the Byzantine and Christian Museum and directed at the Ephorates of Antiquities and the museums all over Greece. 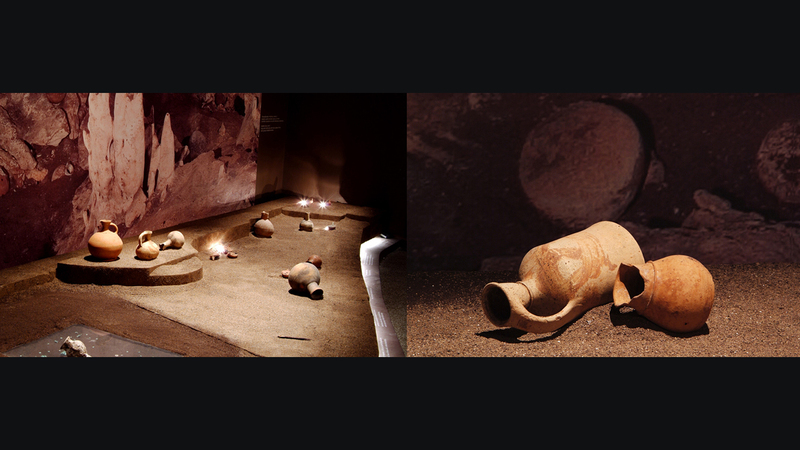 The programme provides them with the opportunity to bring into light and into the reach of the public their "hidden treasures", namely the objects stored in their warehouses, in a space of high standards and with the help of the highly experienced scientific and technical staff of the Museum. 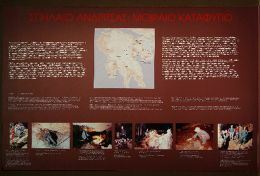 For the particular exhibition the Museum collaborated with Ephorate of Palaeoanthropology and Spelaeology of South Greece.